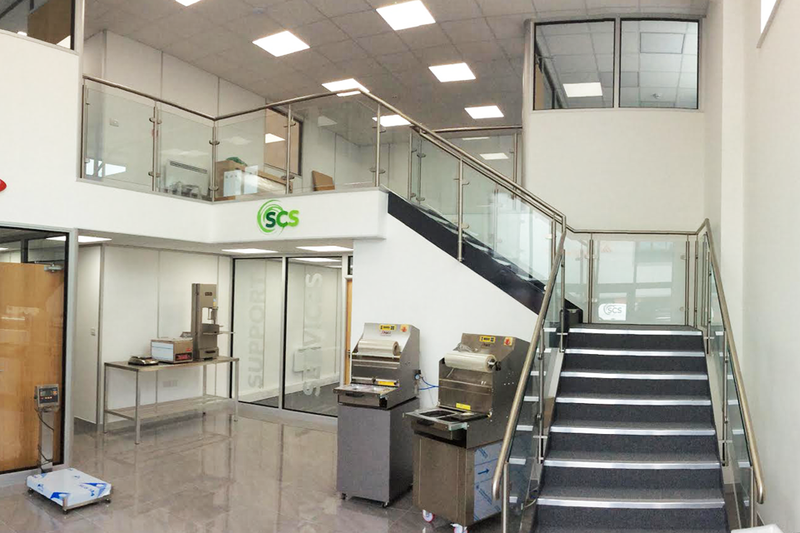 The desire for the creation of space in an existing commercial space inevitably means that our mezzanine floors installation service is by far our most requested service. 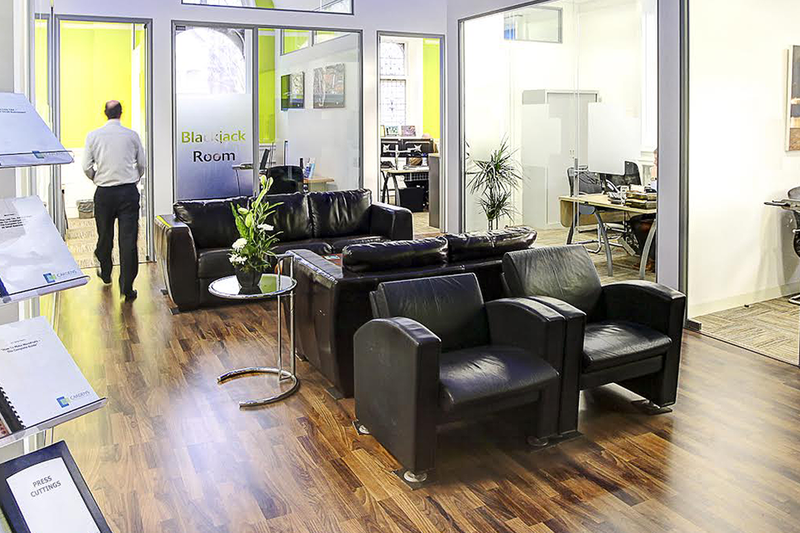 We offer a full design, planning and installation service for commercial interiors. 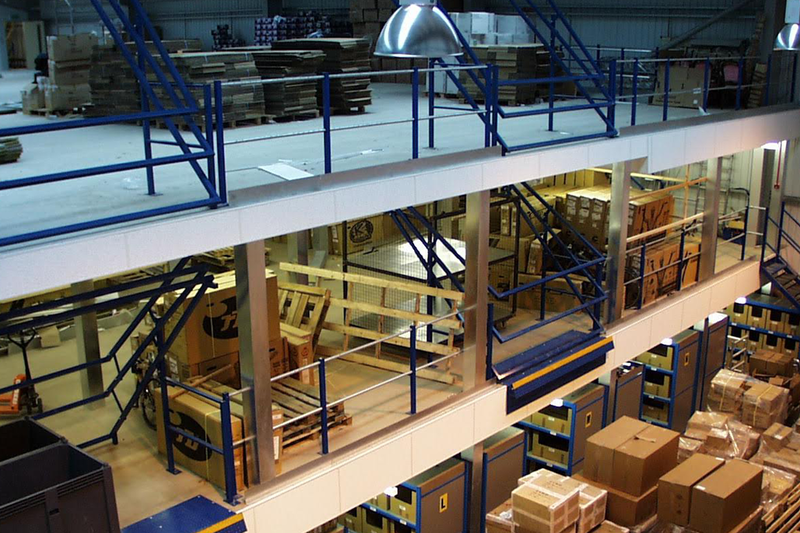 This includes mezzanines, flooring, suspending ceilings, racking and accessories. 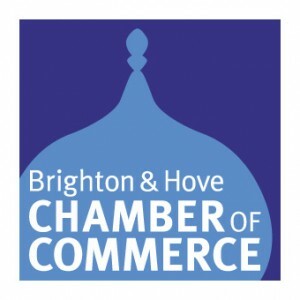 We understand the challenges of planning a commercial interior. Feel free to ask for help from our expert friendly team. 40 years of planning interiors means we understand how to plan an interior to comply with regulations. Commercial interiors planned well lead to realistic timeframes you can work to and confident budget planning. 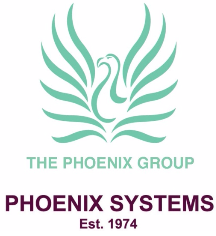 Phoenix Systems commenced trading in 1974 as a main distributor for leading industrial storage companies. 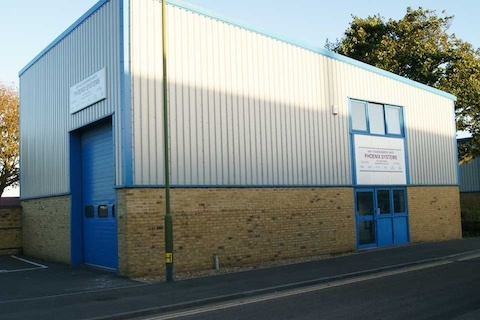 With the acquisition of a local construction firm (Wicklands Construction Ltd.), Phoenix over time progressed into the world of complete commercial workspaces. 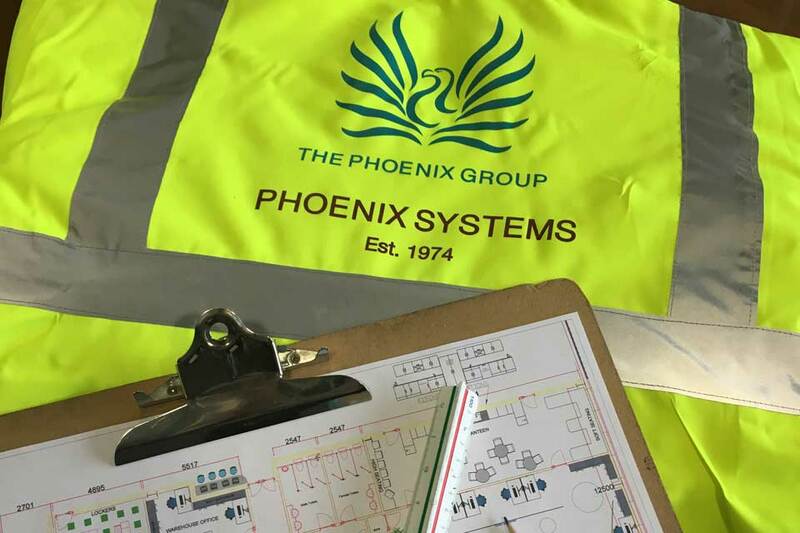 “We have been using Phoenix Systems for a number of years on various projects. Some of these include office builds, office refurbishment, the supply and installation of racking and partitioning in factories and offices.